Camden Lake Eola is starting to grow and blossom in Downtown Orlando and Thornton Park. Soon, as early as January 2020, we will be welcoming our first residents to these brand new, high end apartments in Downtown Orlando. Camden Lake Eola apartments will feature spacious, open-concept one, two- and three-bedroom floor plans. Have a small business? We have live/work apartments with prime street-facing retail locations that are perfect for your business! Our location, interiors, pet-friendly community, amenities and on-site management team will make Camden Lake Eola stand out above the rest! In the heart of Thornton Park and the Arts District, Camden Lake Eola apartments are in the best of what Downtown Orlando has to offer. With a walk score of 93, you can get to anything you need or desire in just a few minutes. Take in the theatrical arts at the Dr. Phillips Center, catch Orlando Magic shoot some hoops at the Amway Center, pick-up your fresh veggies every Saturday at Lake Eola’s Farmer’s Market or grab a bite to eat at any one of the amazing local restaurants. You can even get your groceries and every day needs at Publix, which is only 3 blocks away. Nothing beats living in Downtown Orlando and walking to everything you need and want. You will feel right at home when you walk into your open-concept apartment. 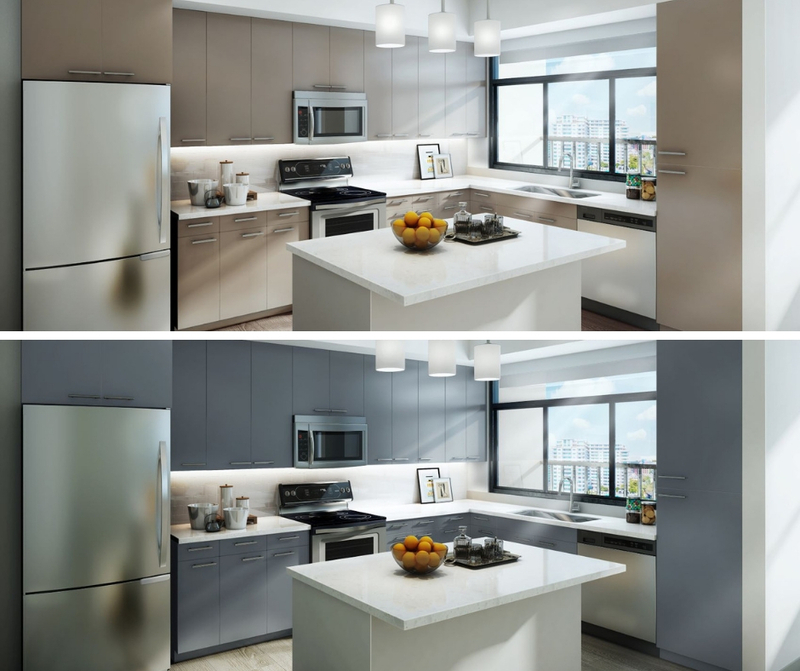 With natural lighting, wood-inspired flooring, cutting edge sound reduction technology and full-size washer and dryers, it is a dream come true. Whether you use your kitchen for cooking up a gourmet meal or laying out your favorite take out, each is complete with quartz countertops, stainless steel appliances and kitchen island with extra storage. Life inside your home at Camden Lake Eola also includes walk-in closets, soaking bathtubs, and the best views of Downtown Orlando from your private balcony. Two unique finishes to choose from! Dogs, cats, birds, hamsters…we love and welcome them all! Your pet will love meeting new friends on the walking trails at Lake Eola, which is only two blocks away. Bathing your pet has never been easier or more convenient. Our on-site pet washing station is perfect to keep your pup clean and fresh. To make sure all your pet needs are covered we are also just minutes from Petco, Downtown Pet Hospital, Woof Gang Bakery and Metropolitan Dog Spa. 7th-floor pool with Downtown views! There is nothing better when it comes to luxury, convenience and style, Camden Lake Eola is what you have been waiting for. Make sure to get on the Waitlist today! . 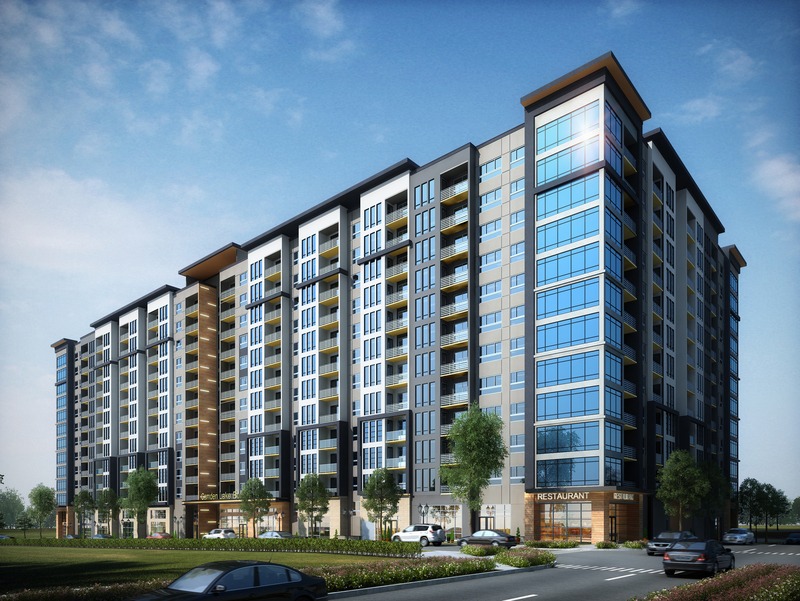 We can’t wait to welcome you as one of our first residents at Camden Lake Eola! Need an apartment now? Camden Thornton Park is right next door and is an amazing community to call home today!